ANYWAY, as it was a casual evening, I didn't go wearing anything too fancy. 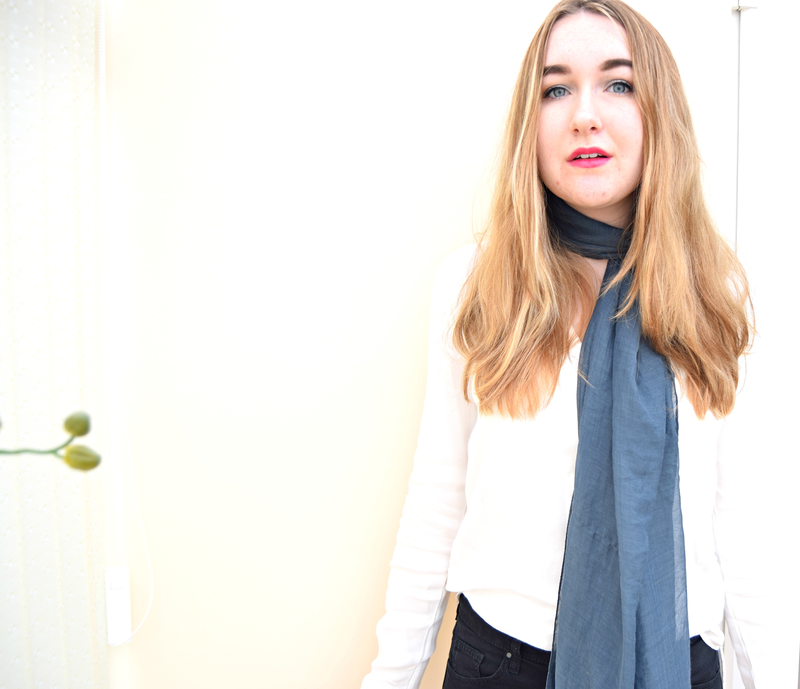 I decided to kind of jump on the whole, neck scarf bandwagon, you know, the style currently of wearing thin scarfs tied tight around your neck, with one piece hanging down - well I didn't have a thin one, but thought I'd be all Parisian and wear my regular in that way.. yeah Lisa SO Parisian! 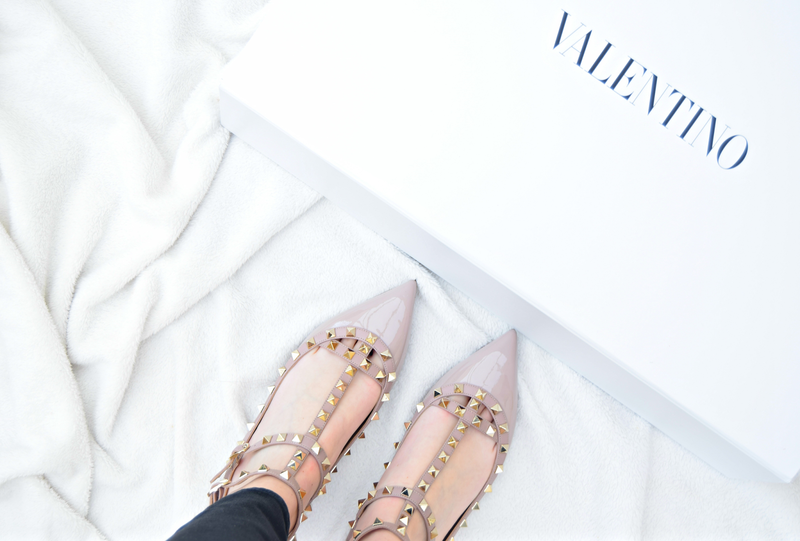 As well, I obviously wore my new Valentino's, I'll start by saying, if you want to start a drinking game from this blog, take a drink every time I mention my new shoes.. you'll be drunk in no time! - I don't ever drink, but I'm all up for people having a good time! 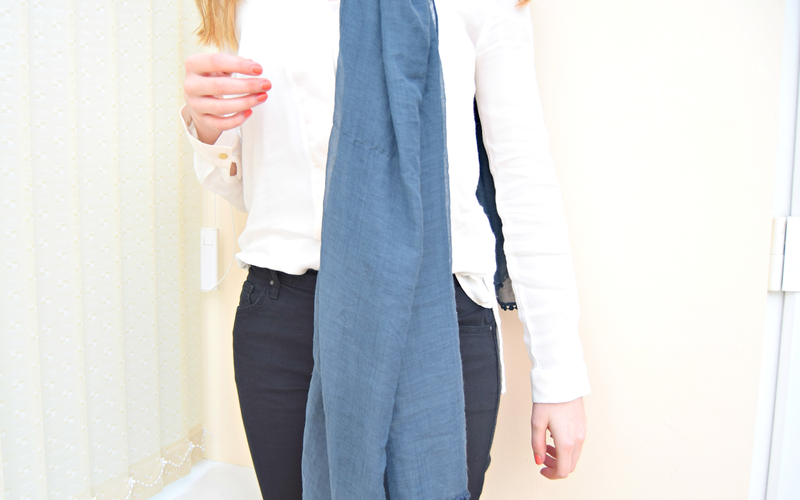 So here was this weekends casual and quite minimal outfit - hope you all had a wonderful weekend too! Your shoes are so pretty and chic! Love your photos, so nice and bright. :) And outfit is lovely too. :) aaand ;) I really enjoyed your writting style (after writting this comment, going to read another post ;) ).